One of the most telling signs that your sewer pipes have begun to break is if your water bill suddenly spikes. A water bill can naturally fluctuate from month to month based on your usage. A slight increase isn’t a warning sign: A significantly large AND unexpected increase, though, is a huge red flag. Track your water usage. If you use a relatively consistent amount of water each month, any increase will jump at you. If you notice such a spike in your water pipes, get them inspected by a professional right now. We may be able to fix your pipes before the problem gets even worse, if you take the initiative and call at the first sign of trouble. When it comes to sewage leaks, sometimes the best way to detect them is to just follow your nose. If your house starts developing a foul, musky odor, that is a big warning sign. Excessive moisture gets into your walls, floors , or lawn, creating moisture pockets caused by the corrosion of your sewer pipes. 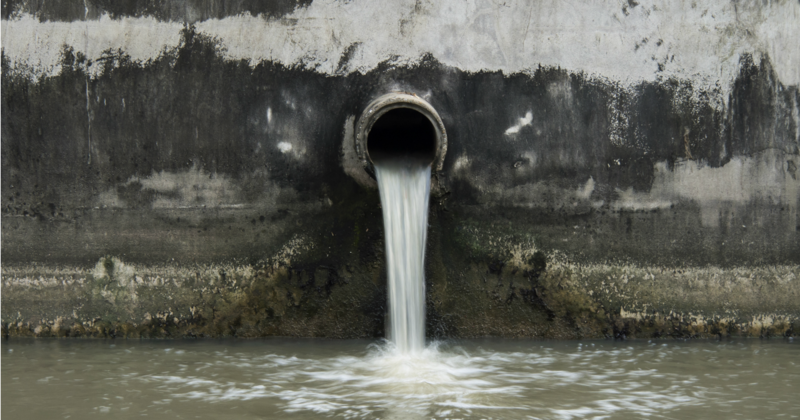 These moisture pockets are usually responsible for the awful smells associated with sewage leaks. Is your lawn warping? Does your soil seem too soft? Broken pipes can increase the moisture content of your lawn, which will soften your soil and can lead to warping. Even small, slight dips in your lawn could be indicative of major plumbing problems that need to be addressed as soon as possible. Do your drains keep getting clogged? While grease and sludge buildup can block up your pipes, clogs can also be a consequence of sewer pipe problems. If you’ve tried clearing out build-up in your pipes and they STILL get clogged, it’s likely that you’ve got a break in your sewer pipes.